Here at Seven Music we feel a real sense of achievement to have reached our 50th release. We're also super excited to welcome a promising new artist to our ever growing family. Bristol's Sean Delahay has graced us with a brace of tracks we feel are worthy of this coveted release spot. 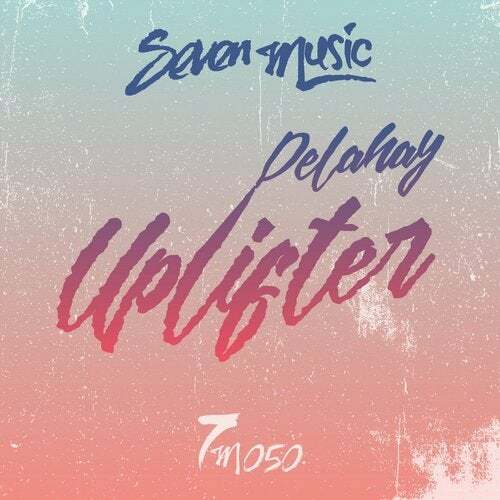 'Uplifter' is a golden slice of sun drenched, Balearic deep house. Frank Music's Johannes Albert has been drafted in for remix duties, lending his own unique sound to 'Uplifter'. 'Release Yourself' completes the release with it's live sounding, deep and funky vocal vibes. The whole release oozes class and is certain to be heard across Ibiza and Croatia's more discerning parties this summer!